The perfect new year beauty must-have and such a great price too! 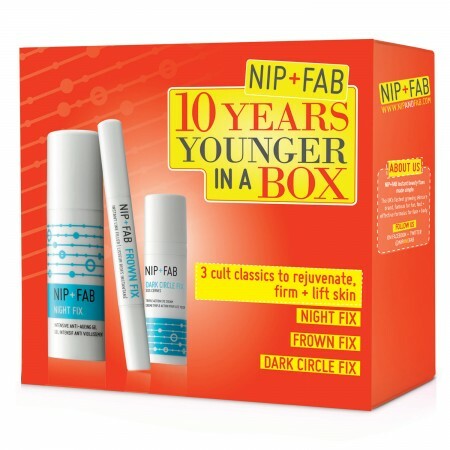 We’re loving Nip + Fab’s 10 Years Younger In A Box set, from Harvey Nichols. 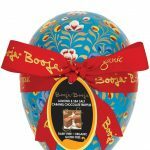 It boasts three cult classics to help smooth and revitalise skin for a more youthful complexion. Priced at just £20, you get the bestsellers – Night Fix, Frown Fix and Dark Circle Fix … everything you need to look gorgeous in no time.